In 2014 NSW Racing opened their brand new anti doping facility in Sydney. The facility includes state of the art equipment that can detect doping in both horses and jockeys to a much finer degree than ever before seen. Unfortunately, due to higher than expected ambient temperatures and the state-of-the-art equipment running hotter than expected, the room was measuring at 35 degrees Celsius. Far too hot for the precise equipment to operate at optimal efficiency. Active Air Rentals got the call and we went for an inspection. The first concern was to cool down the temperature-sensitive testing equipment. 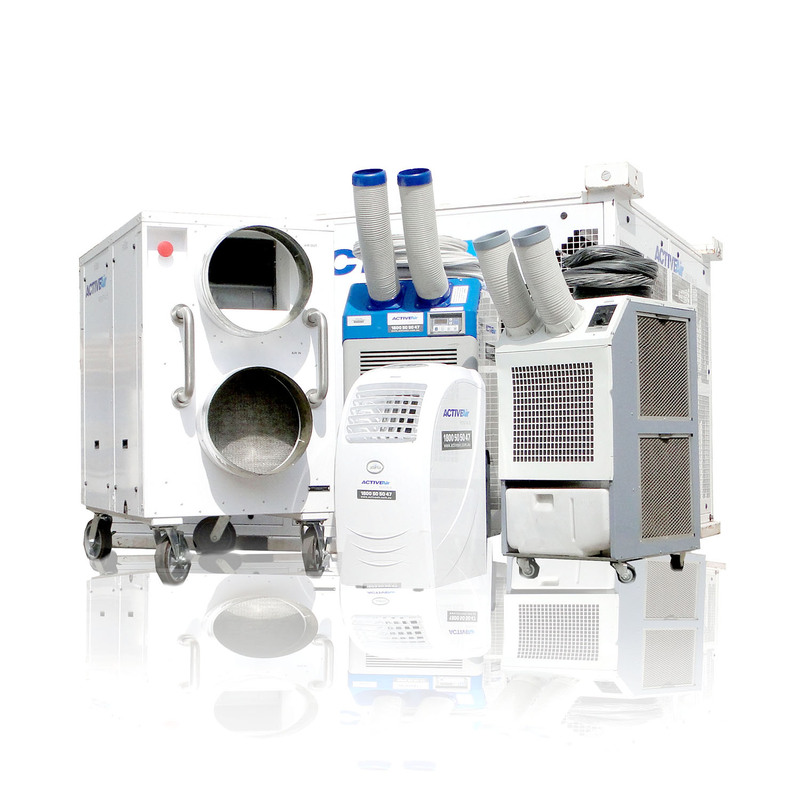 A 4.5kW portable air conditioning unit was decided upon with extended ducts that would blow cool air directly onto the equipment. Next, the portable air conditioner’s return (hot) air needed to go somewhere. Usually this would be ducted out through a window or into the ceiling cavity but due to the facility’s unique design it had to be integrated with the central air conditioning which was located in the ceiling cavity. The 4.5kW portable did the job, quickly cooling down the critical equipment to a satisfactory temperature. The portable air conditioner is being kept at the facility until the central air conditioning’s capacity is doubled to deal with the unexpected ambient and equipment temperatures.